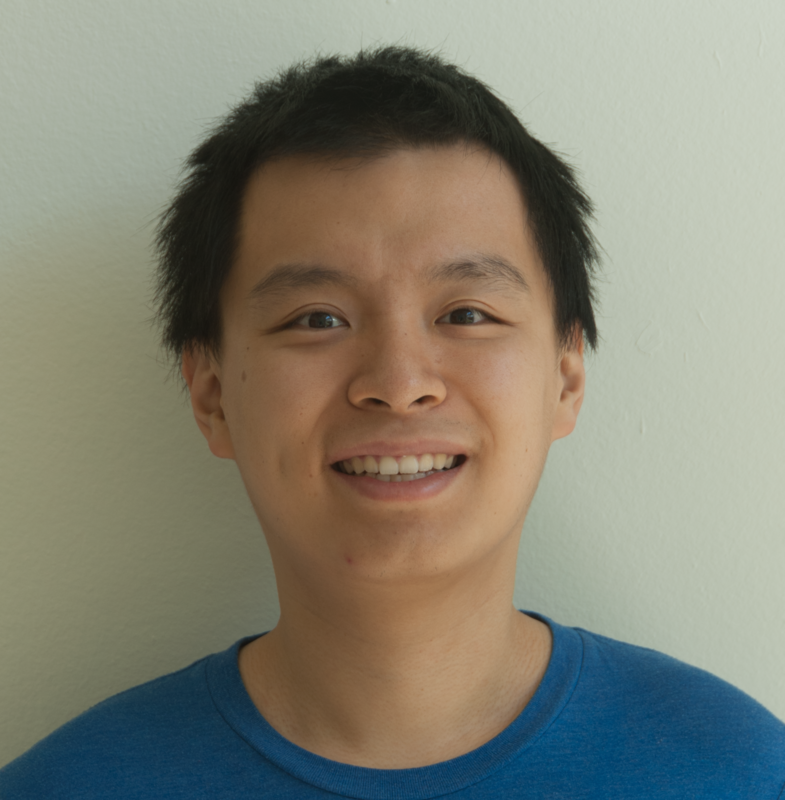 I am Rui Hou , a PhD student in Department of EECS Computer Science Division at University of Central Florida, with a specialization in Computer Vision supervised by Dr. Mubarak Shah. Specifically, I have been focusing on video content analysis with deep learning. I have strong understanding of computer vision / machine learning algorithms as well as hands-on experience with large scale data processing including map-reduce based pipeline and bigtable storage.